Juventus are thinking about signing Barcelona defender Samuel Umtiti. According to Rai Sport, Juve sporting director Fabio Parati is studying the French defender as a viable transfer option. 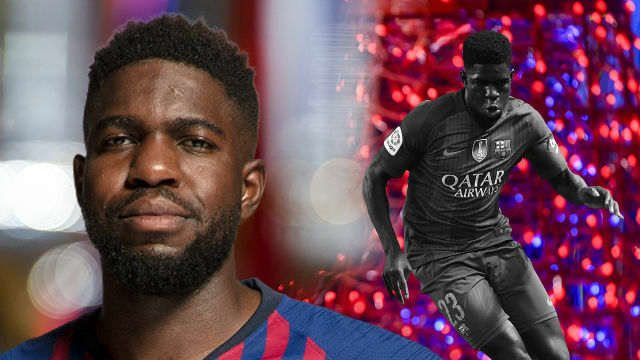 Umtiti renewed before the Russia World Cup until 2023, but his status at Barca has changed notably. After suffering a bad knee injury he has lost his starting slot. Lenglet has been very solid beside Gerard Pique and Umtiti is part of the B team now. Juventus are looking for a defender with Bonucci, Barzagli and Chiellini all needing to be replaced and Umtiti fits the profile. He would cost around 80 million euros. Manchester United are also interested in the French defender.